Before you start browsing on Amazon, consider supporting local. 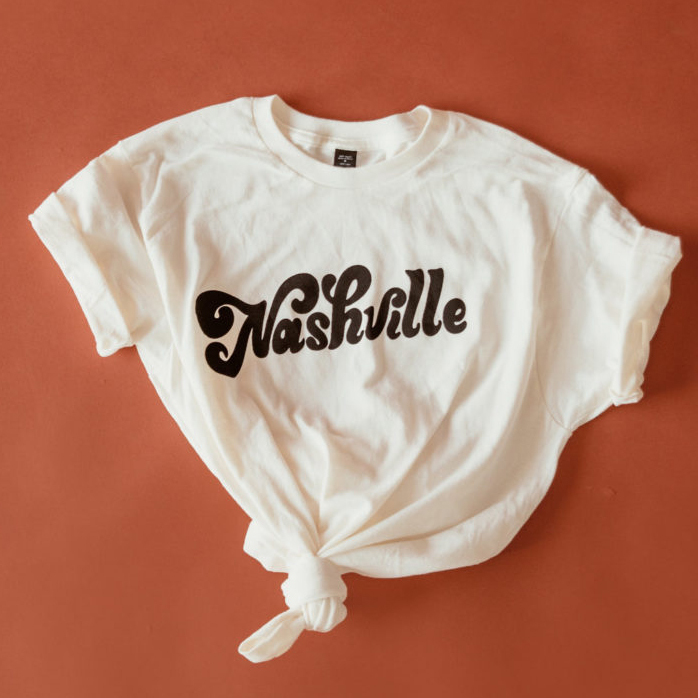 This Local Nashville Gift Guide features over 45 gift ideas for men, women, kids, foodies, hosts and hostesses, and furry friends. 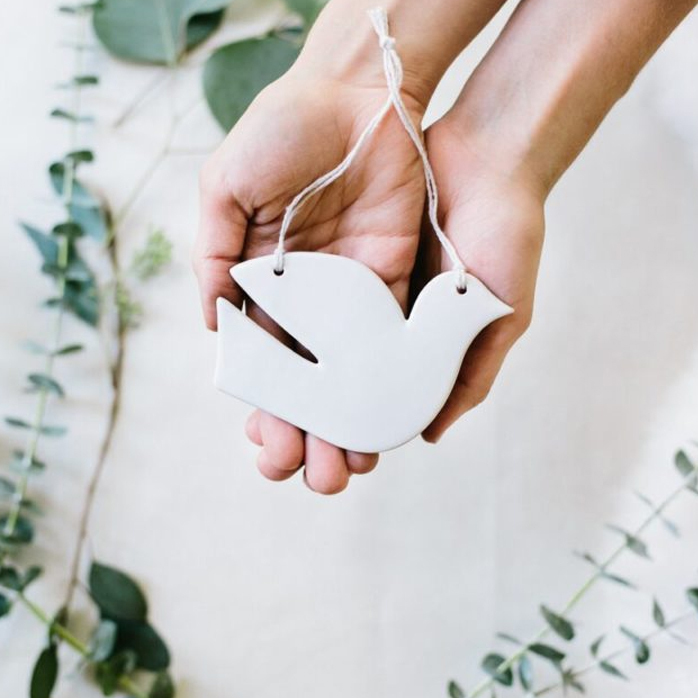 These gifts are either locally-made or locally-sold, and are suitable for almost any occasion. We’ve also included a list of more than 25 local gift shops, boutiques, music shops, and liquor stores to make shopping local a no-brainer. High Note Gifts is an easy way to support local creators without getting caught in traffic. They provide numerous different gift baskets and gift options. 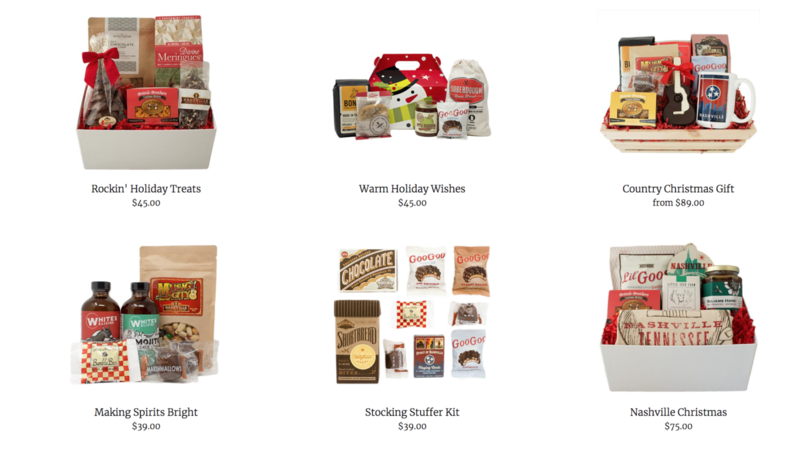 The gift baskets include locally-made and iconic Nashville brands like Goo Goo Cluster, Bongo Java Coffee, Nashville Jam Company, Olive & Sinclair, and more. Support a locally-owned business this holiday season. 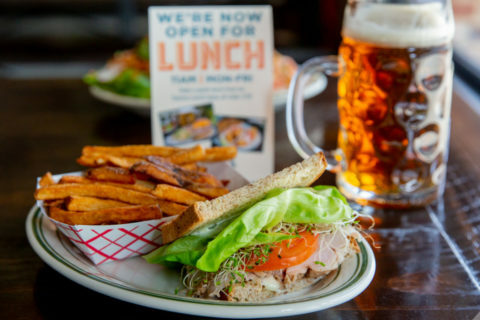 Here are 25+ of our favorite local places including those something-for-everyone shops, boutiques, music stores, and liquor stores. Don’t forget to shop local for Black Friday and Small Business Saturday. See more women’s and men’s shops. 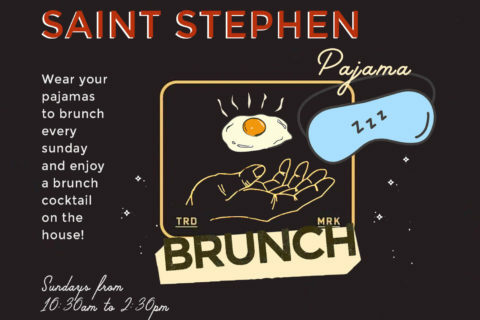 M Street — six restaurants, one gift card — Saint Anejo, Virago, Whiskey Kitchen, Tavern, MOTO, and Kayne Prime. Get a 20% bonus for every gift card purchase of $50 or more between Black Friday and New Year’s Eve. 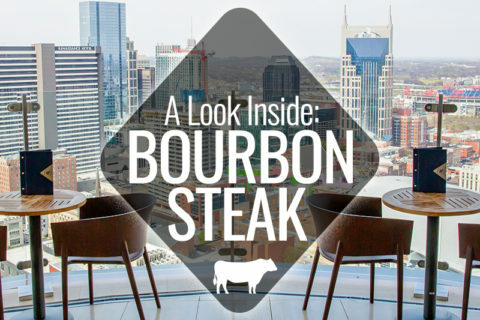 Strategic Hospitality — seven restaurants, one gift card — Henrietta Red, Bastion, Le Sel, Pinewood, The Catbird Seat, Merchants, and The Patterson House. The Sutler, Von Elrod’s, and M.L.Rose (three locations) — in-person only — Get a special $5 bonus with every $25 gift card purchased between November 26 and December 24, 2018. Sweets from Olive & Sinclair never disappoint. 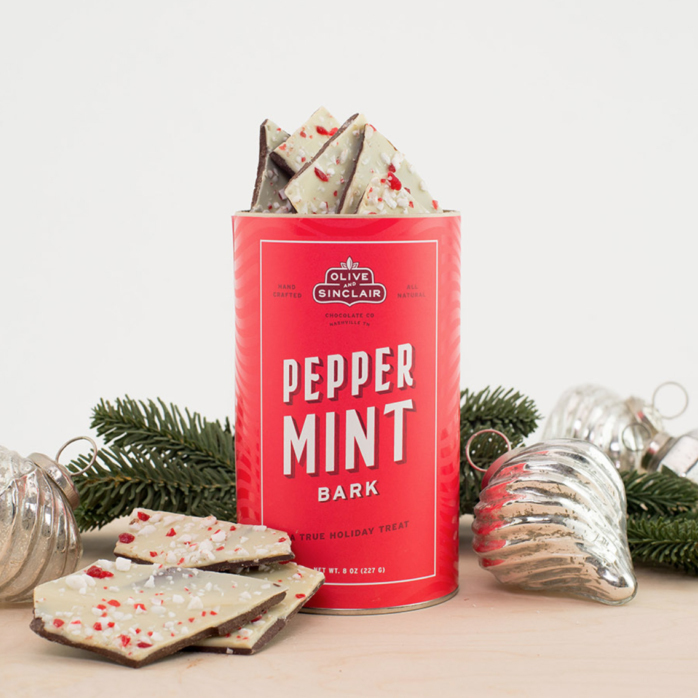 This bean-to-bar chocolate shop is a local favorite, and is available online and in most retail stores like Whole Foods, The Turnip Truck, and many more. 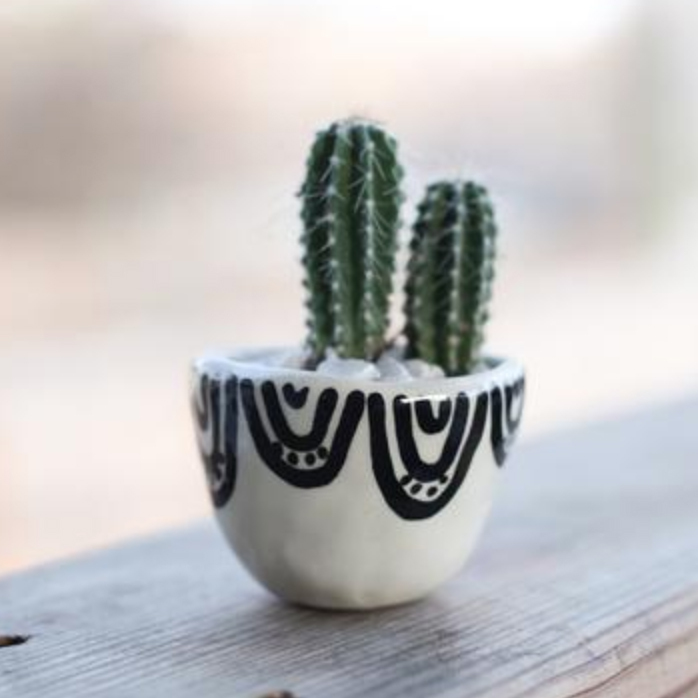 Emily Jordan creates pinch pot planters and vases. 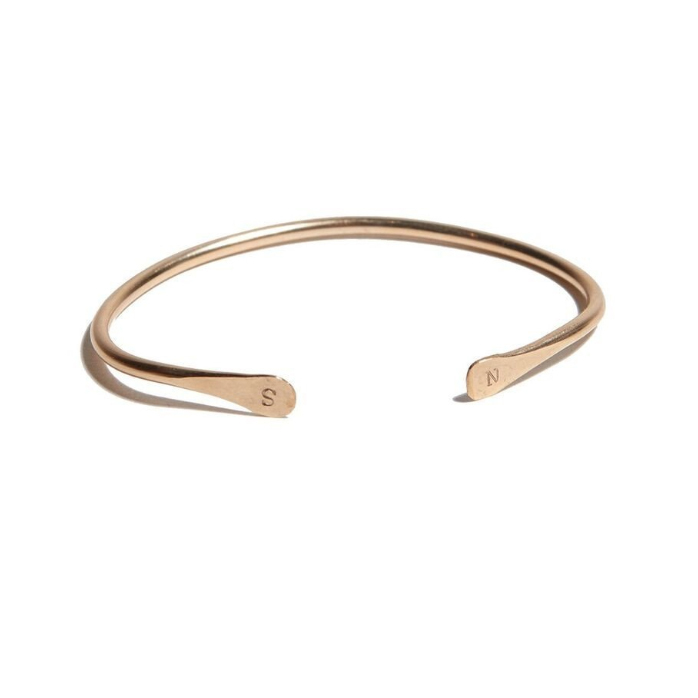 You can find them on her website. 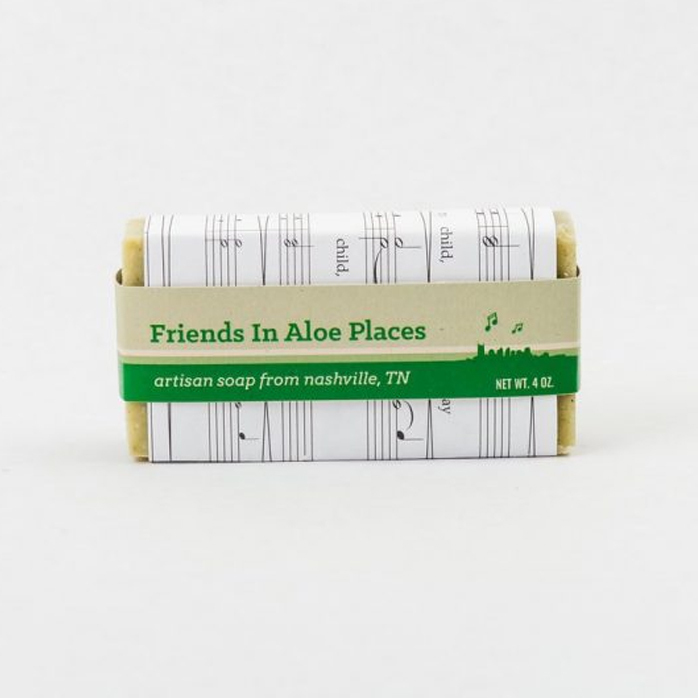 Music City Suds has bars of soap for $6. All of their soap is vegan, all natural, and handmade. 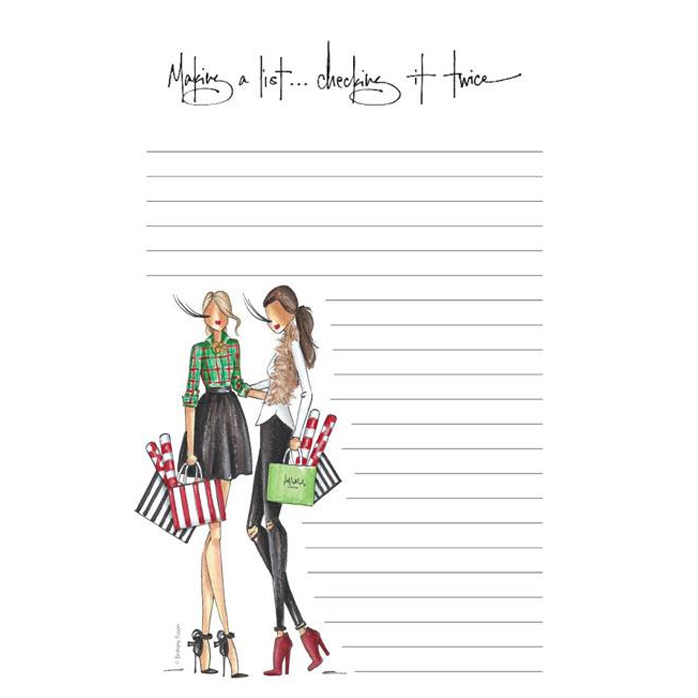 Local illustrator Brittany Fuson sells adorable and affordable notepads, greeting cards, prints, planners, and more. 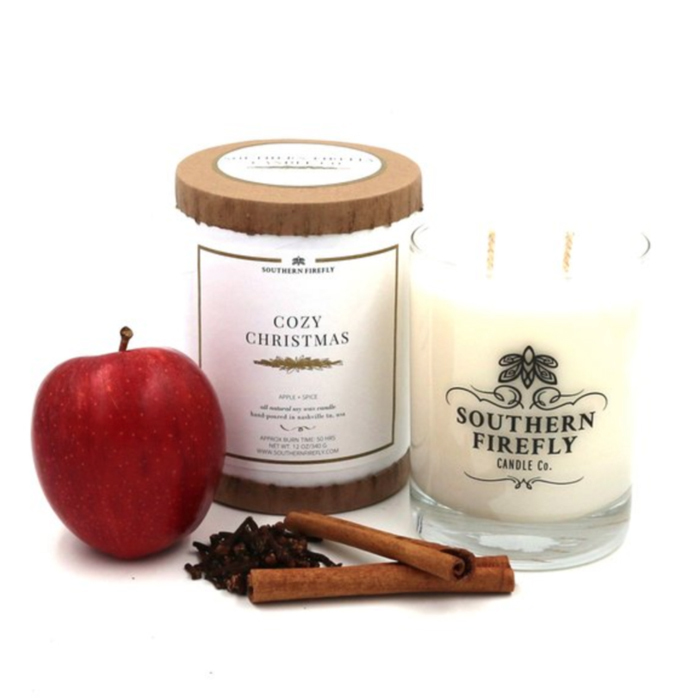 These candles are hand-poured in Nashville and have a burn time of about 50 hours. WithCo’s cocktail mix is made locally with all fresh ingredients. You just add the liquor. 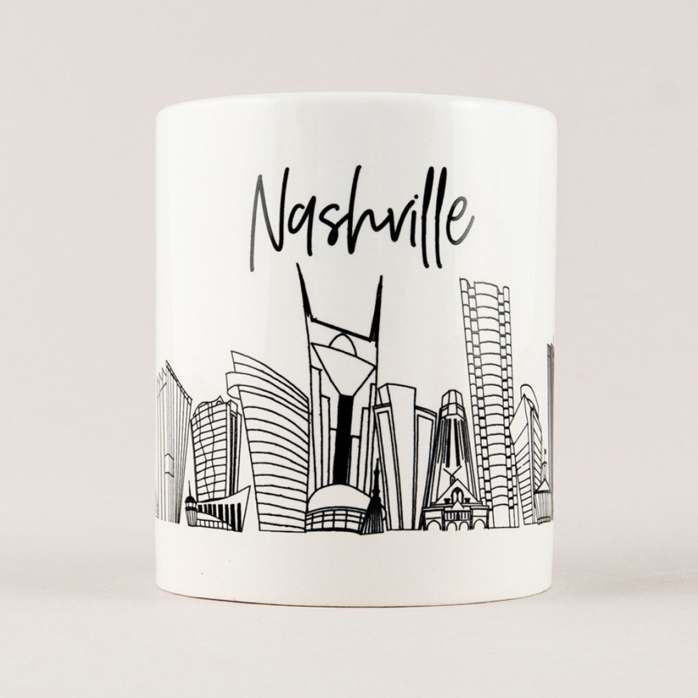 This large soup-style coffee mug features a hand-drawn Nashville skyline. Local beer, wine, or liquor is always a safe bet. Check out Fat Bottom Brewing’s Icebreaker Coffee Porter for a fun seasonal option. 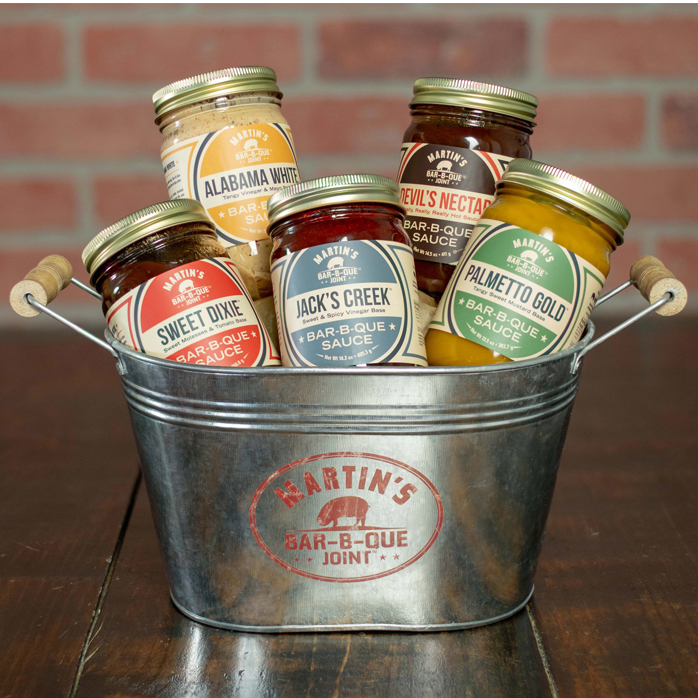 Oprah picked Martin’s sauce basket as one of her favorite things in 2018. Each basket includes five barbecue sauces and a tin bucket. 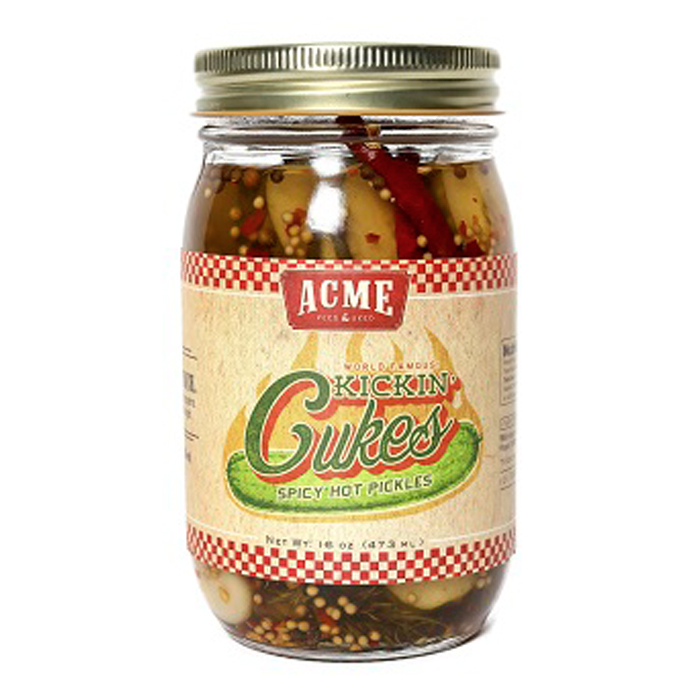 The Acme Farm Store has many great gifts, but three popular items are the ACME Rooster Sauce ($12), ACME Kickin’ Cukes ($10), and the Blackberry BBQ Sauce ($9). You can order online or visit in-person. The Acme Farm Store is located in the front of the restaurant and holds the same hours. There’s nothing like recovering from some holiday overindulgence with a Bloody Mary. 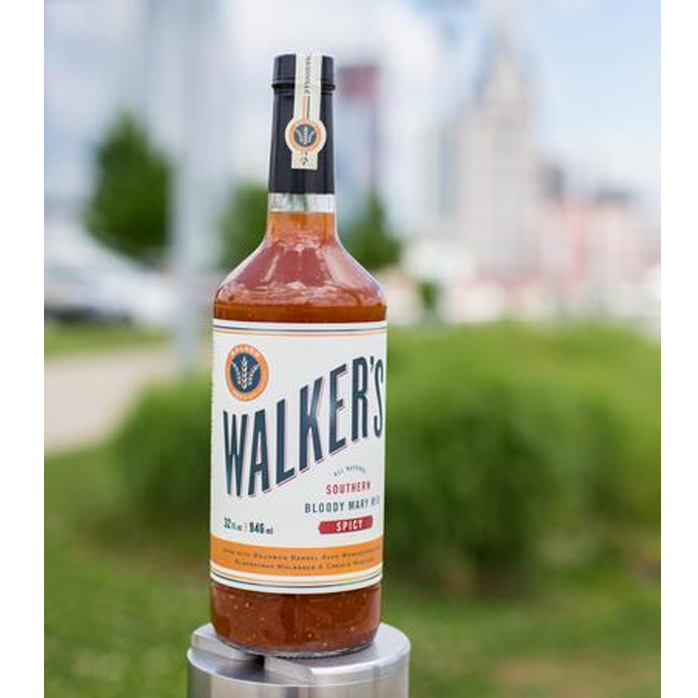 Walker Feed Co. is local to Nashville and their Southern Bloody Mary Mix aims to please. 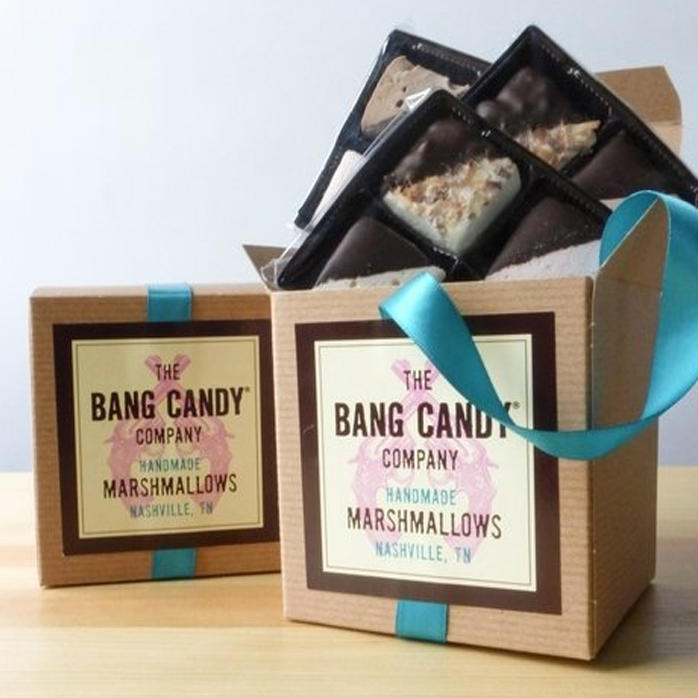 Bang Candy Company’s large marshmallow box comes with 12 fluffy marshmallows. They are handmade and half dipped in dark Belgian chocolate. 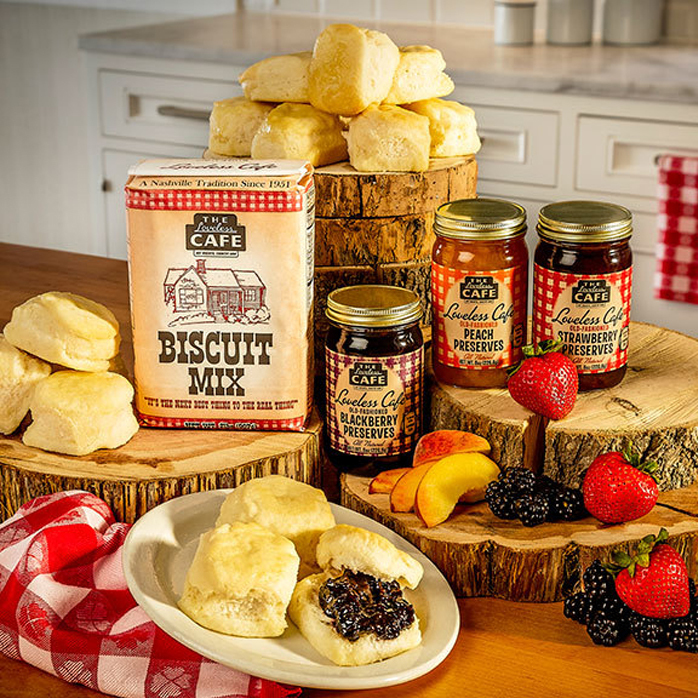 Bake the famous Loveless biscuits and spread preserves at home with this gift set. 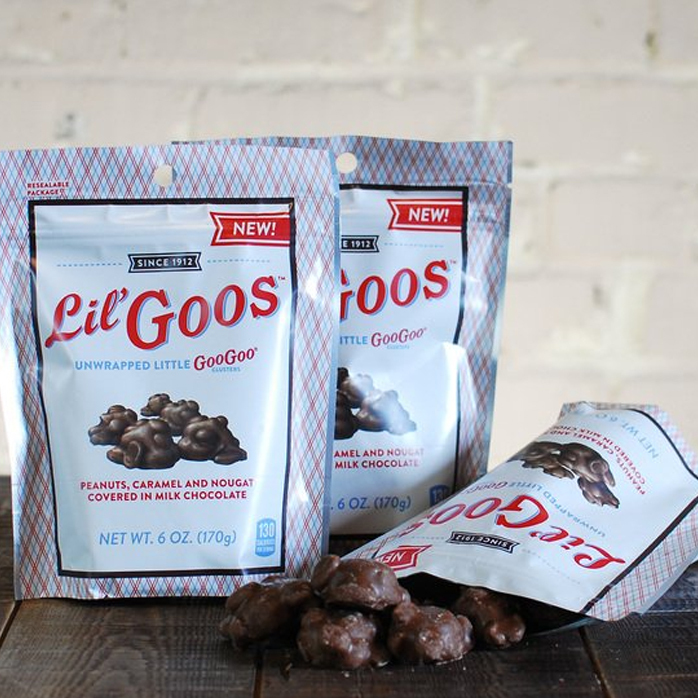 Goo Goos on-the-go — these are bite-sized clusters served in a holiday tin (10oz). 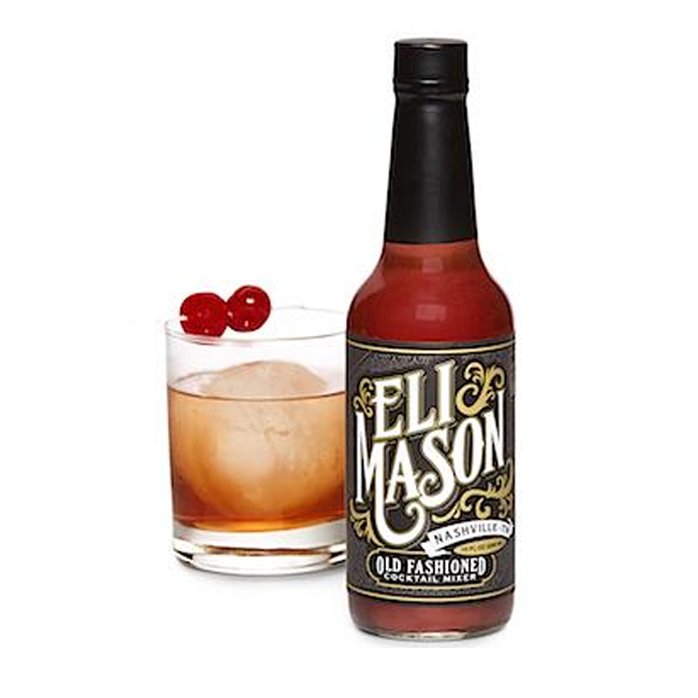 Eli Mason provides “just add whiskey” cocktail mixers, “bar basic” classic syrups, and seasonal, experimental, and limited-edition flavors. These batches are made by hand. What’s a better gift for your foodie friend than a cooking class? 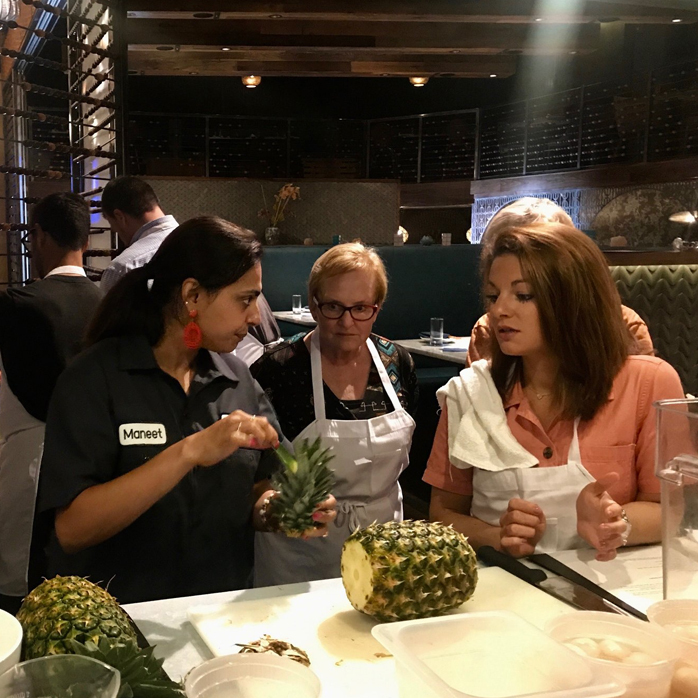 You can always find cooking classes at Salud! Cooking School at Whole Foods in Green Hills. However, you can also keep a eye out for local chefs who announce cooking events. Chef Maneet Chauhan has a couple coming up at Tánsuŏ and does many year-round. This amazing Nashville company employs women who have overcome huge obstacles and gives them a chance at a better life. Thistle Farms is a local company that employs women survivors of trafficking, prostitution, and addiction. Not only do they provide these women a job but also safe housing. 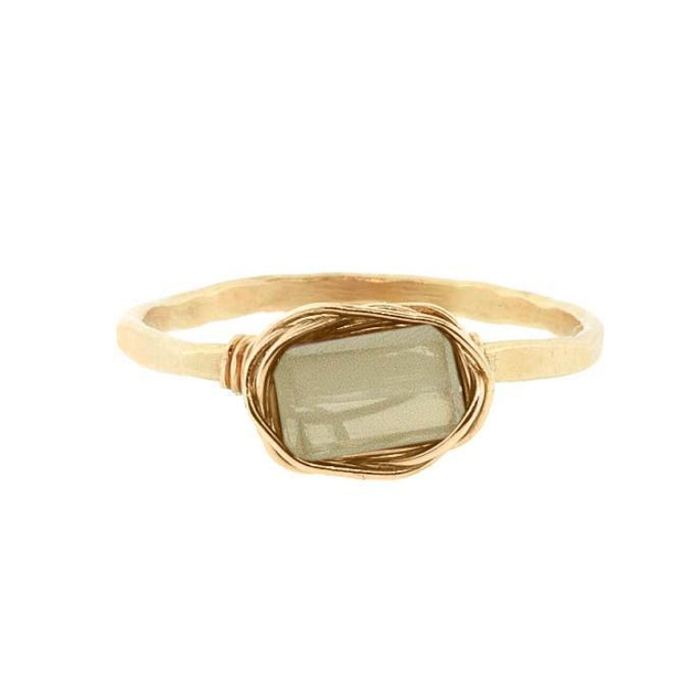 This gorgeous ring is made in Judith Bright’s studio in 12 South. You can customize it by picking from one of 25+ stone colors. 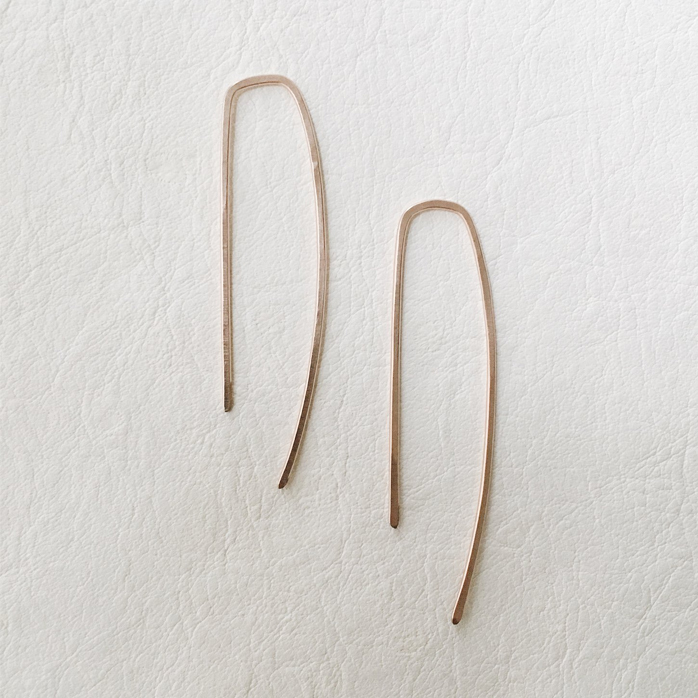 Vetiver offers a modern approach to massage therapy by making it more approachable with short massage sessions and day-of appointments. They also use organic massage products. 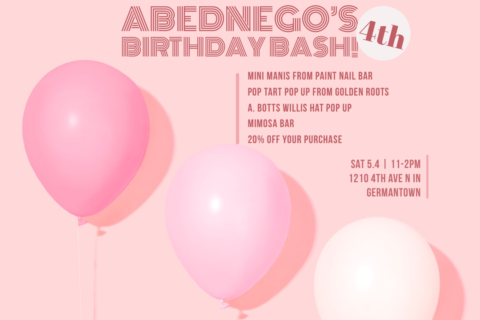 If the lady in your life or best friend hasn’t done the custom oil bar at Lemon Laine, give her the gift that keeps on giving! 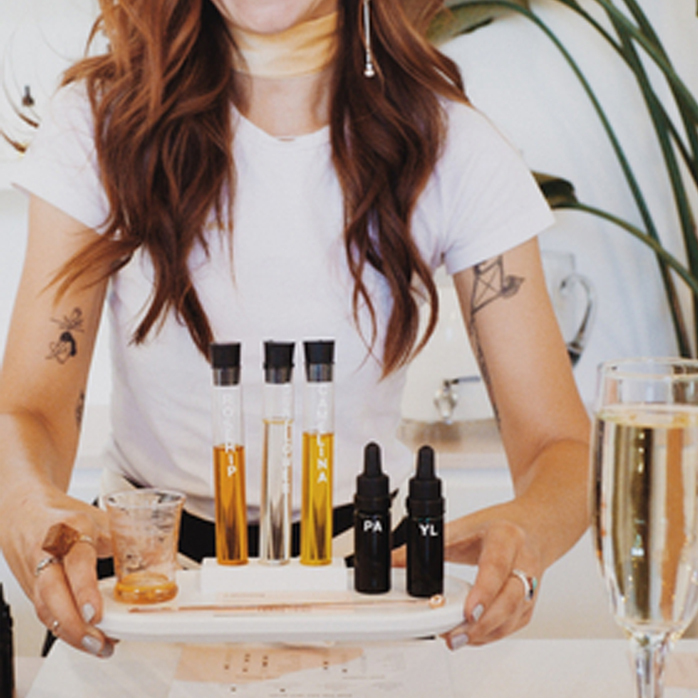 This amazing experience is only $65 and includes a 1.0 oz facial oil, a beauty and wellness consultation, and complimentary beverages. Local jewelry artist Blaque Reily has created unique, handmade pieces any gal on your gift list will cherish. 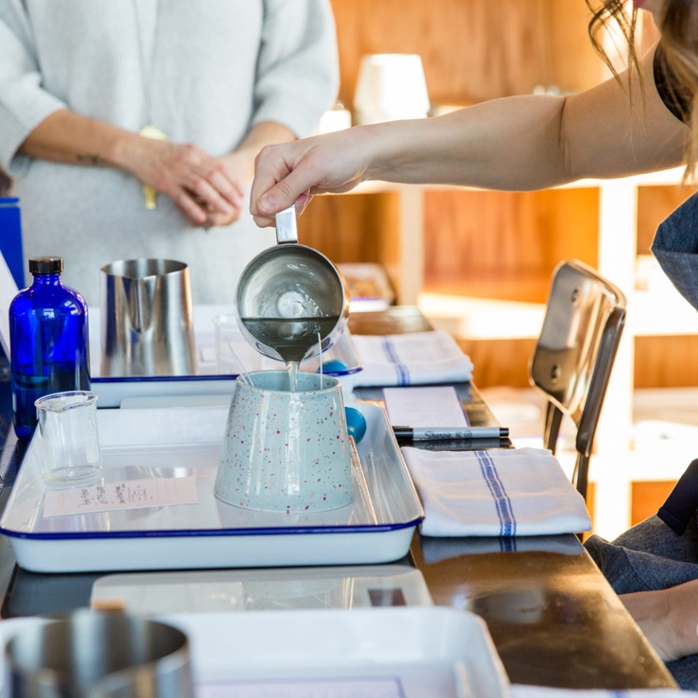 The Candle Bar is a brand new experience in Nashville where you can learn how to make your own candle. It’s a fun holiday gift because you can experience something together. Nash Collection has a newly opened shop on Broadway in downtown Nashville. You can also order online. 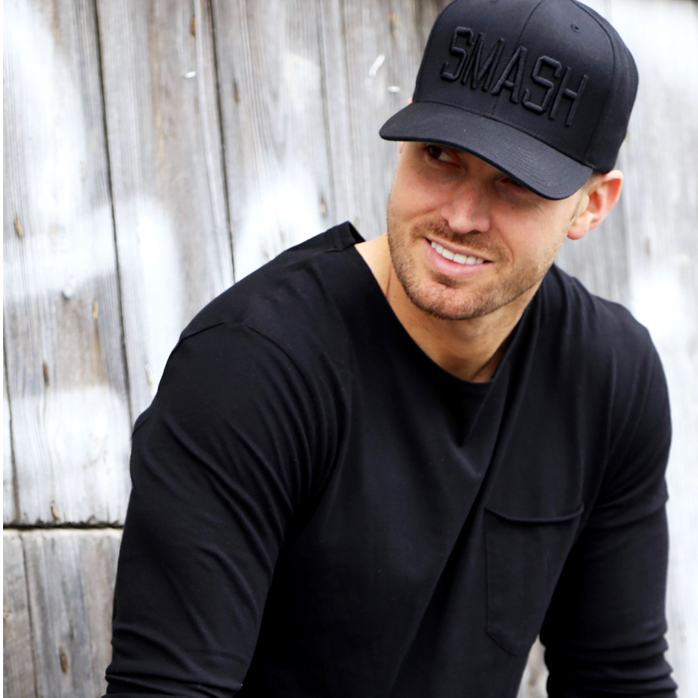 The SMASH blackout hat or NASH blackout hat is a stylish option for the man in your life. Hoodies will never go out of style — let’s be honest, we’ve all been wearing them since we were young. 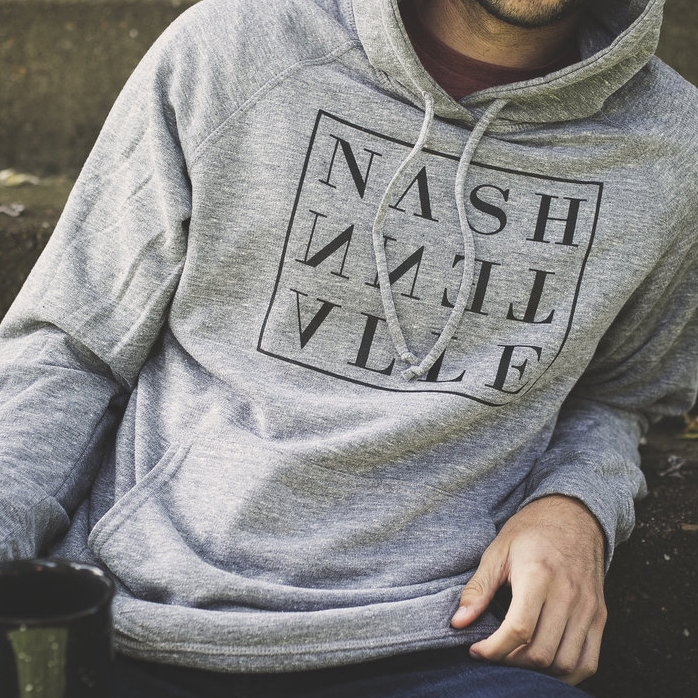 This classic gray and black Nashville box hoodie is one of our favorites from Project 615. 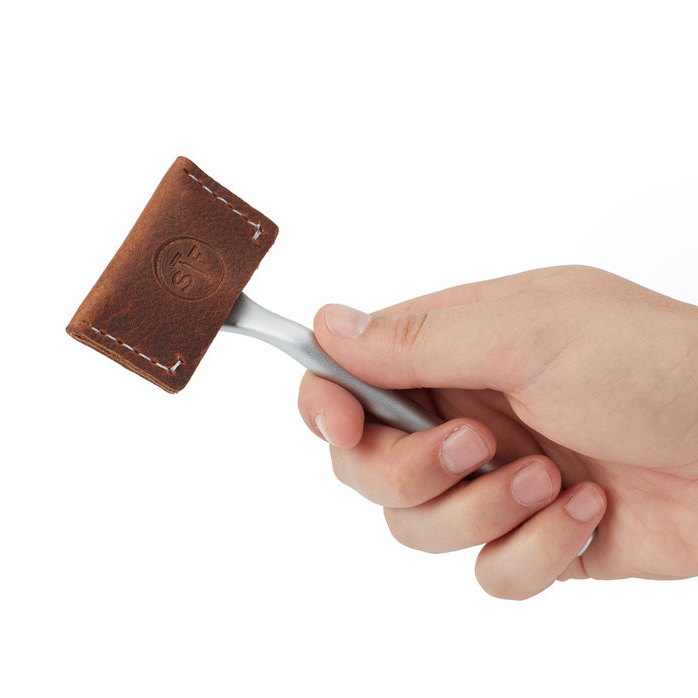 ShaveFace is a Nashville-based company providing shaving essentials for men. Their cornerstone product, The Strop, extends the useful lifetime of razors by 500%, which we featured last year in this gift guide. This year, the Travel RazorCase has our attention. We’re in Nashville, so we know you have a musician on your list. 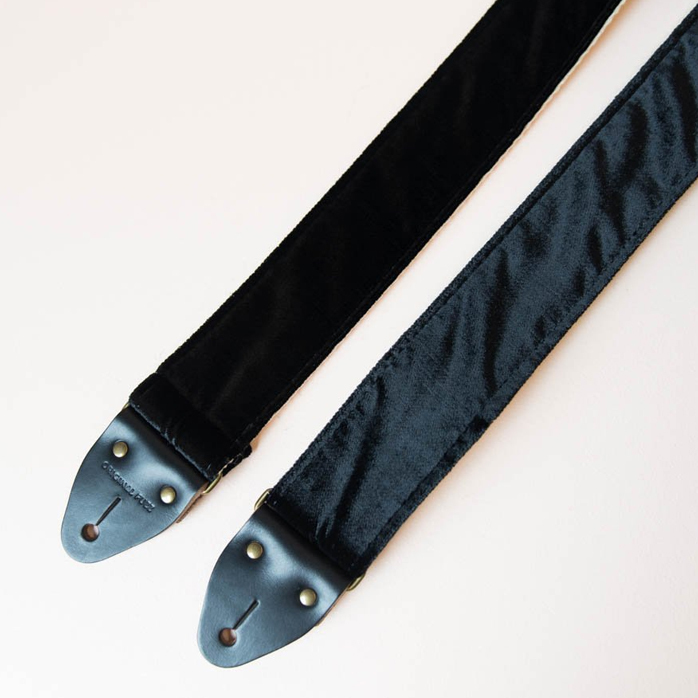 Original Fuzz is a local company that makes quality guitar straps in a ton of different fabrics. They also sell camera straps and carry-all straps. 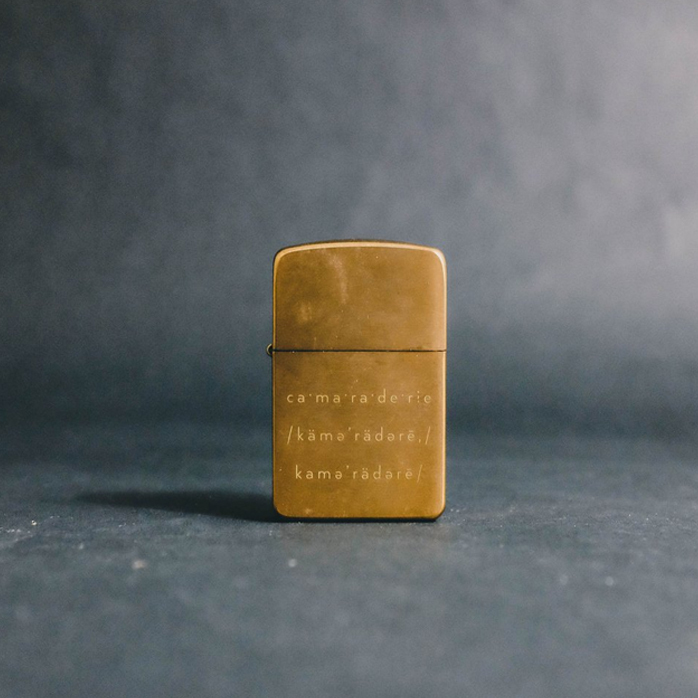 Local company Ranger Station sells engraved brass lighters with two artworks to choose from. 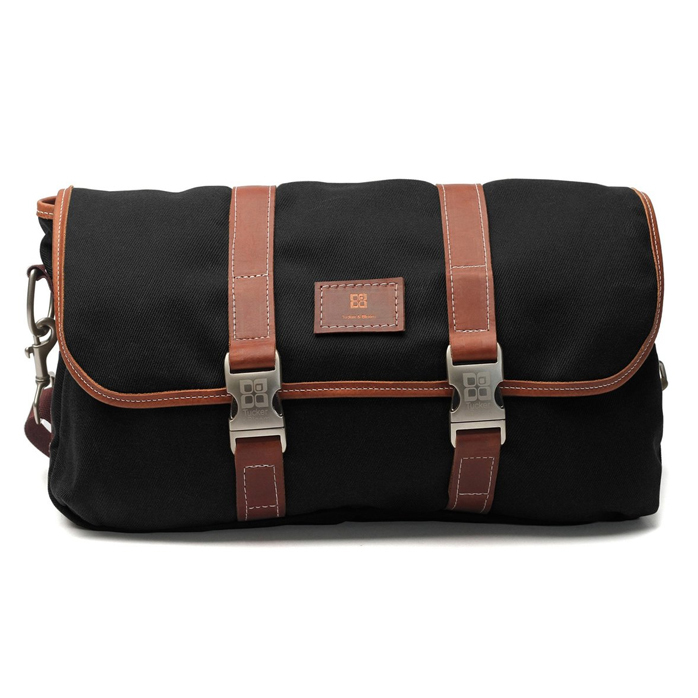 This is the perfect day bag for the man in your life. 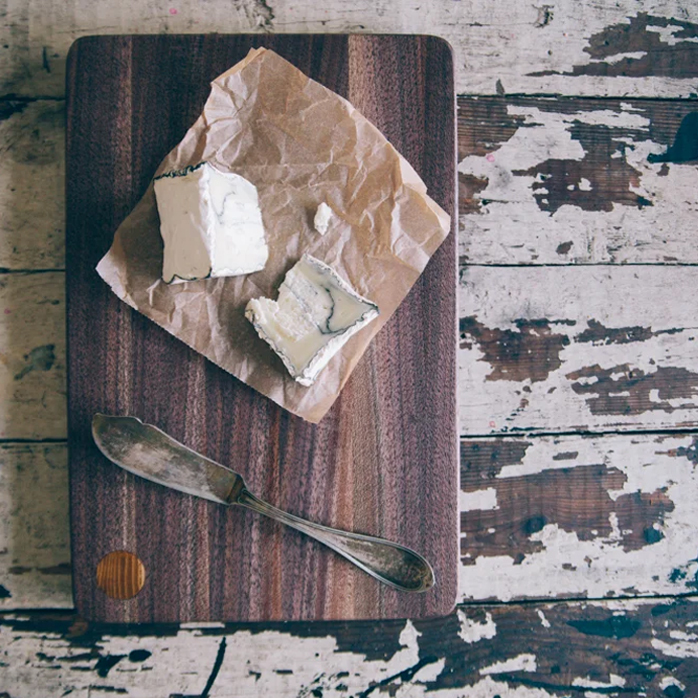 HollerDesign is a local brand known for top-notch woodwork like this $40 small cheese board. Buy the guy an unforgettable experience.  The Ryman Auditorium has concerts year-round, including upcoming acts like Tedeschi Trucks Band, St. Paul & The Broken Bones, Dawes, Brother Osbourne, Switchfoot, Rainbow Kitten Surprise, and more. 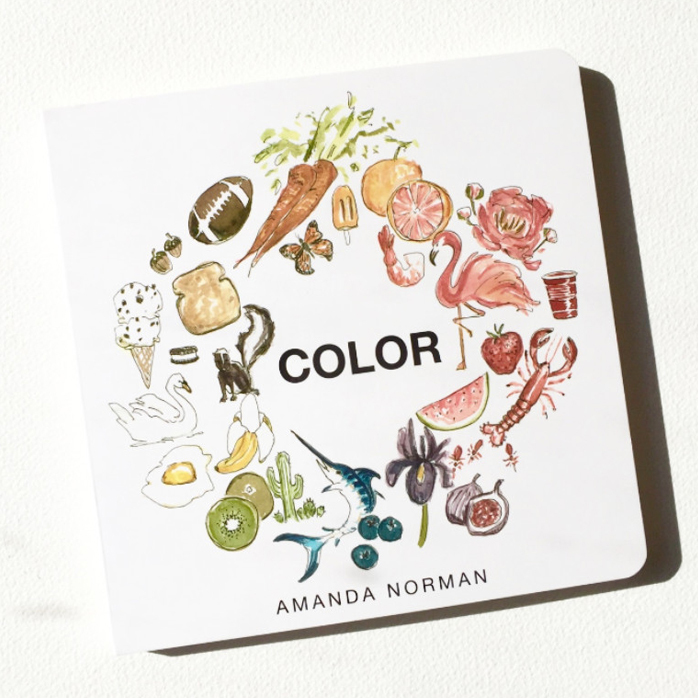 Amanda Norman is a local artists and mom who created a beautiful book for children about colors. 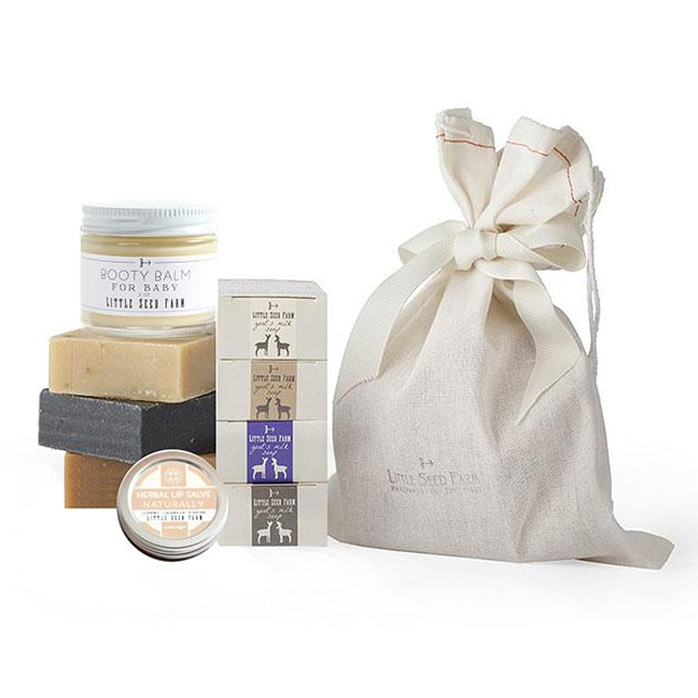 The organic baby bundle from Little Seed Farm includes booty balm, lip salve, and milk soaps. This is a club every mom is a part of (whether she wants to be or not). 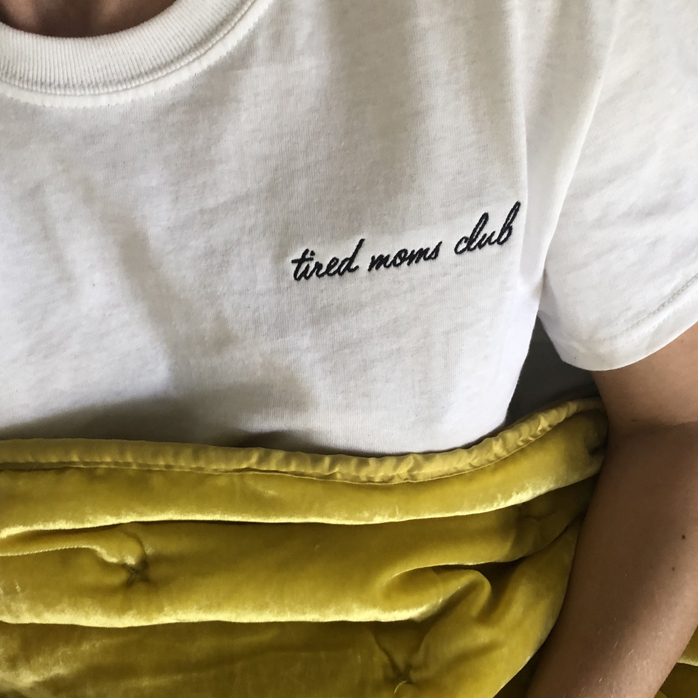 We adore the Tired Moms Club t-shirt for the momma in your world. 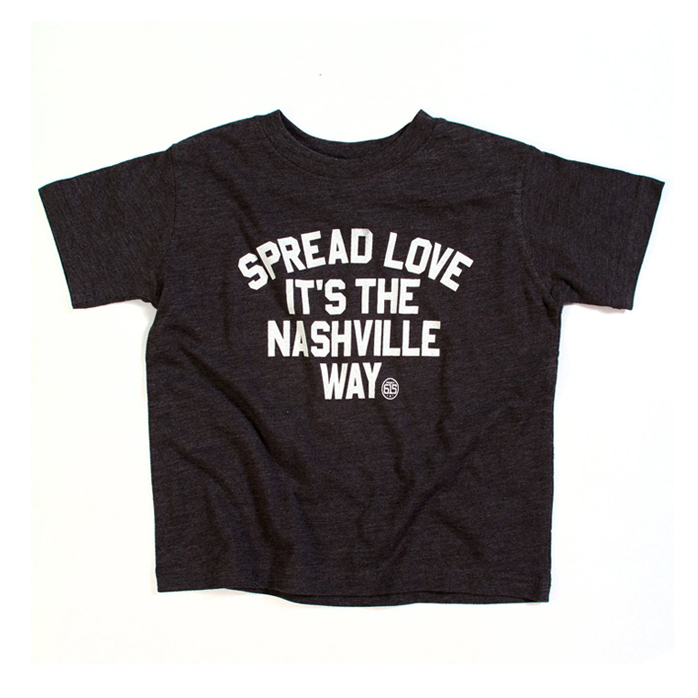 Project 615 sells a wide variety of screen-printed apparel, and this “Spread Love, It’s the Nashville Way” t-shirt is a positive gift. It’s available in toddler sizing or baby onesie. 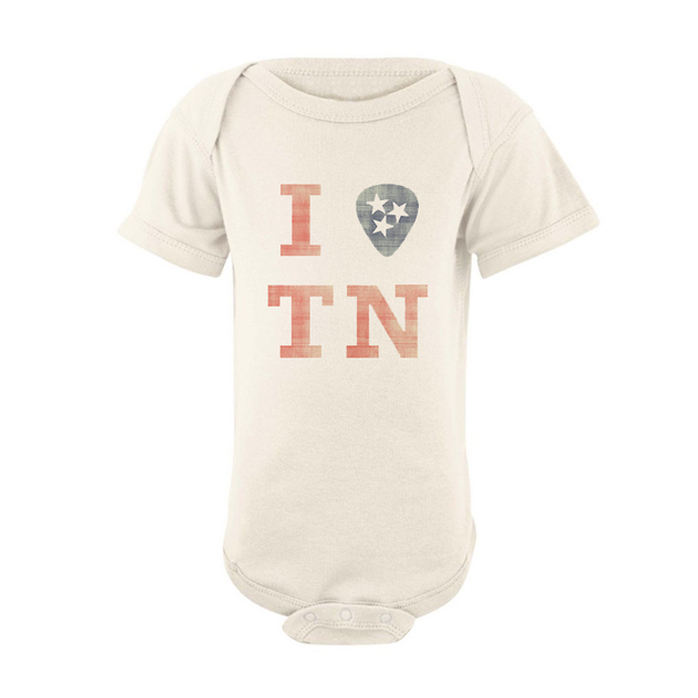 This Nashville-based company makes soft baby and toddler apparel, like this guitar pick onesie. 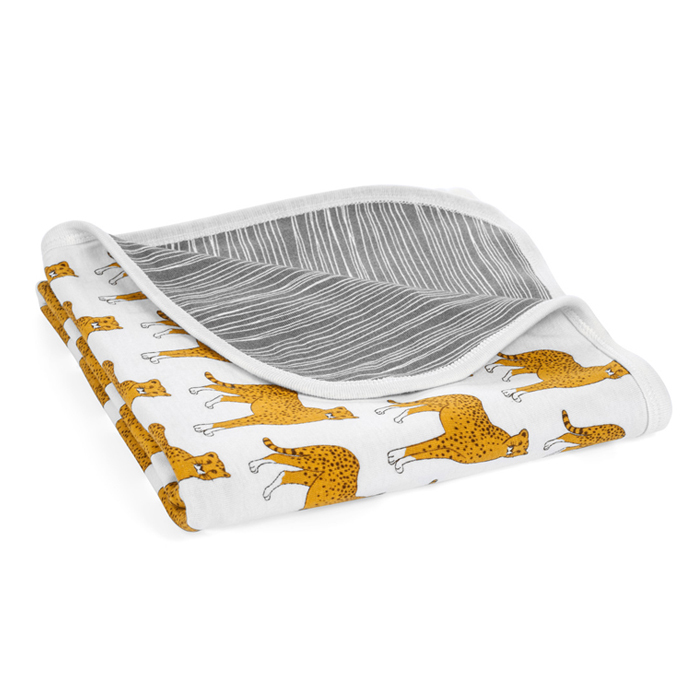 Milkbarn is operating locally and has a variety of baby and kids blankets, clothing, and accessories in fun prints. 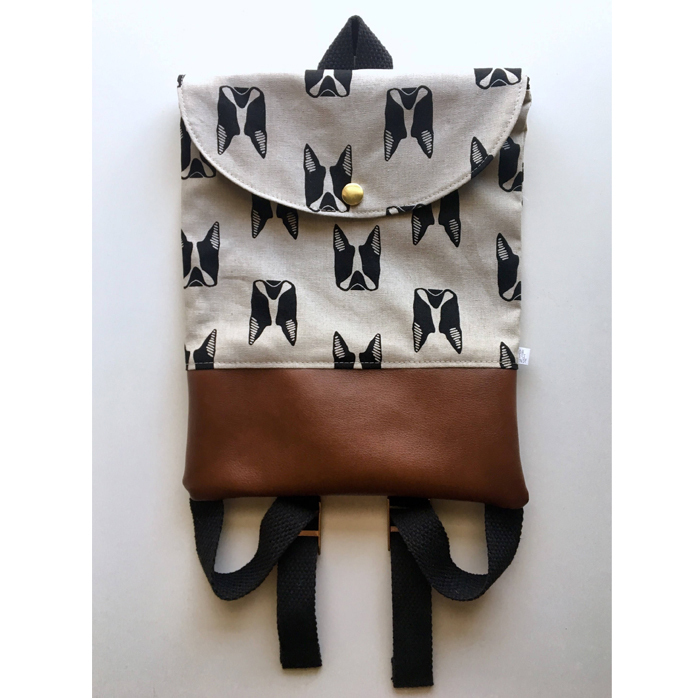 This little backpack for the adventurous kid comes in different patterns with the option to personalize. 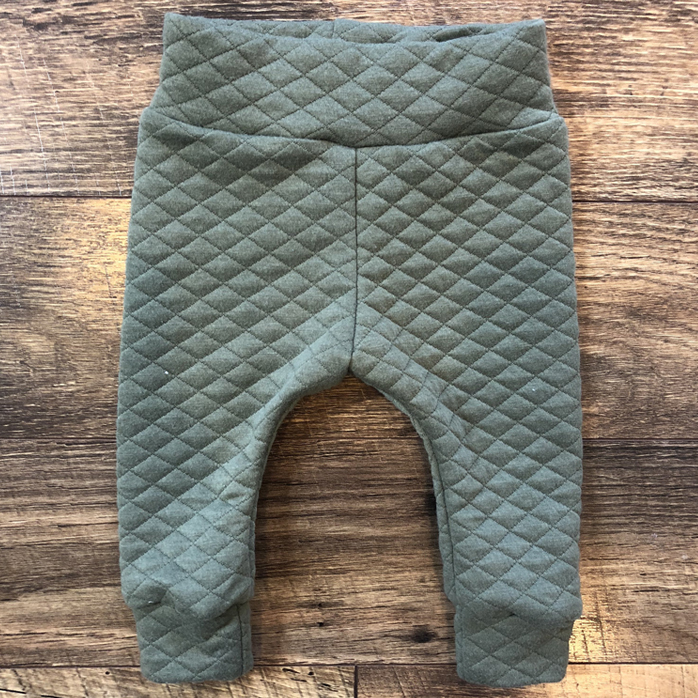 These cozy winter leggings are gender-neutral and ideal for trend-setters. Earth Dog has been producing pet products in Nashville since 1997. 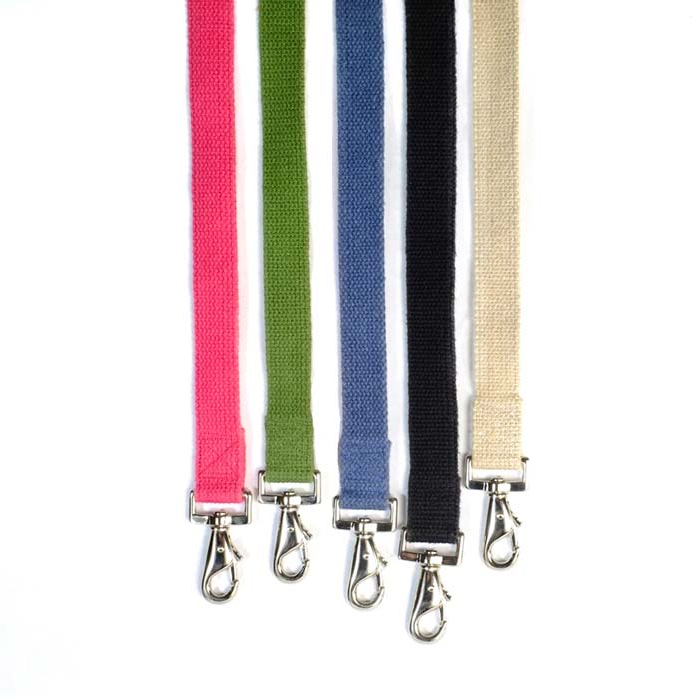 A lot of their products are made from hemp, including these colorful leashes. 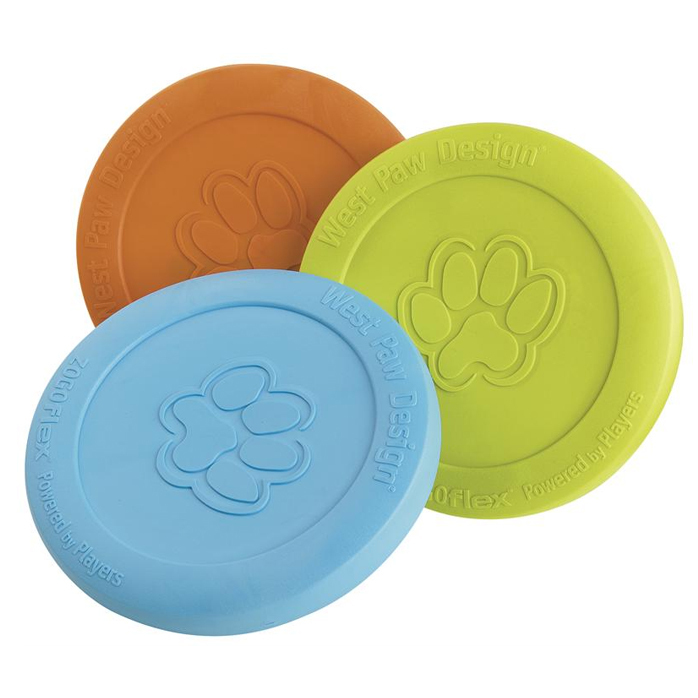 This durable and floating frisbee will make your pup’s tale wag. 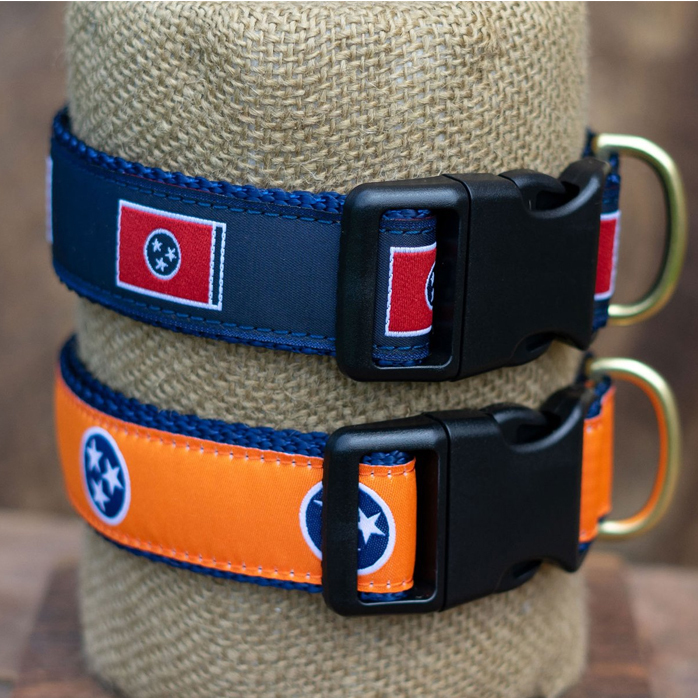 This dog collar features the Tennessee flag. Thanks for reading our local gift giving guide. If your favorite local gift or shop was left off this list, please let us know in the comments below! One Comment on "Local Nashville Gift Guide"
Some great gift ideas!! 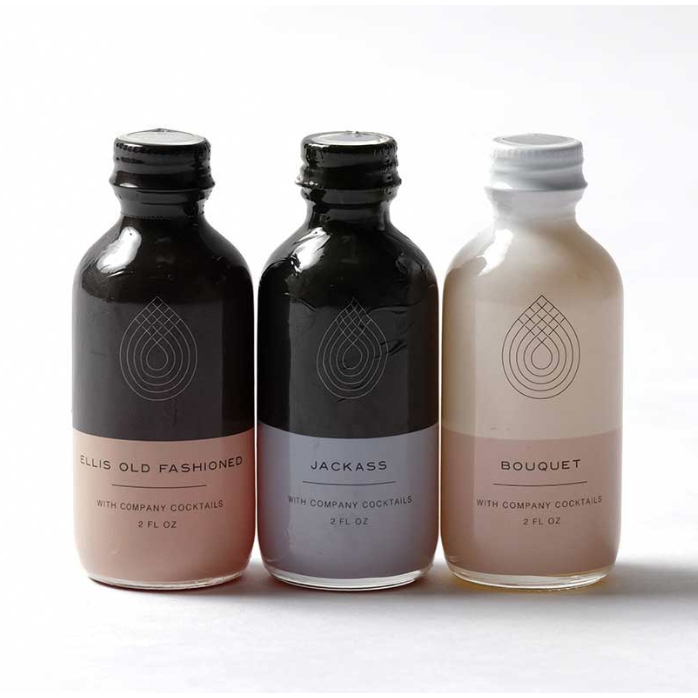 Remember BATCH – a great one-stop shop in the Nashville Farmer’s Mkt. a quick few min. from East Nashville – for a huge selection of locally made goods from food to boot wax to note cards. 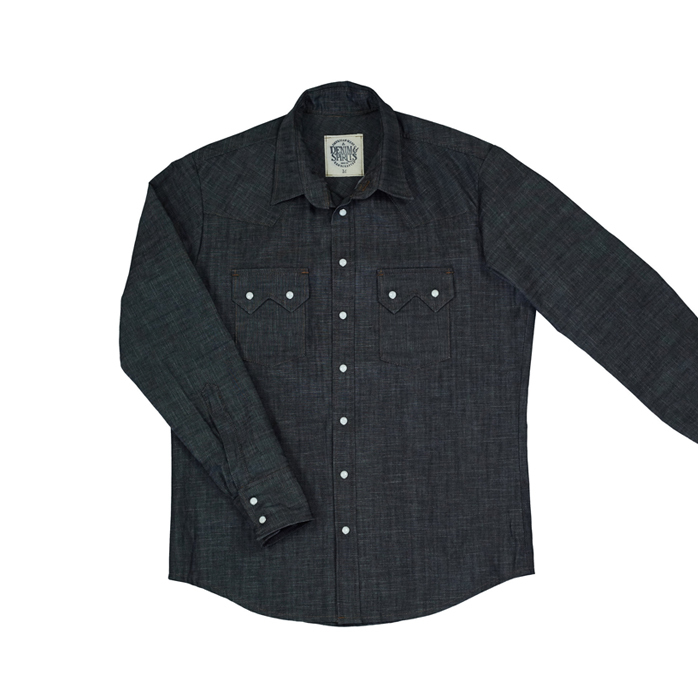 Lots of great “guy gifts” which we all know can be some of the hardest gifts to find. A new “household fave” of mine which would be a great stocking stuffer for guys or girls – Moonshine Miracle Residue Remover – made by the East Nashville Moonshine Boot Wax folks! Avail. at Batch among other local places in cool brown glass bottle!